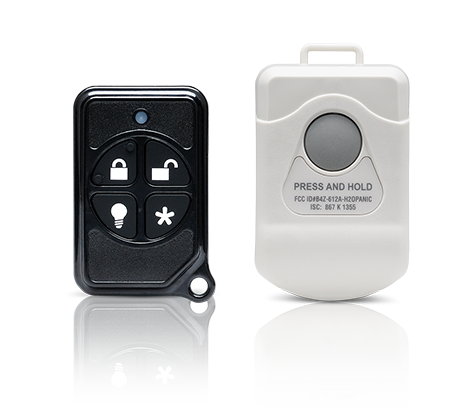 Home automation that works for you. Your Home in a Glance. 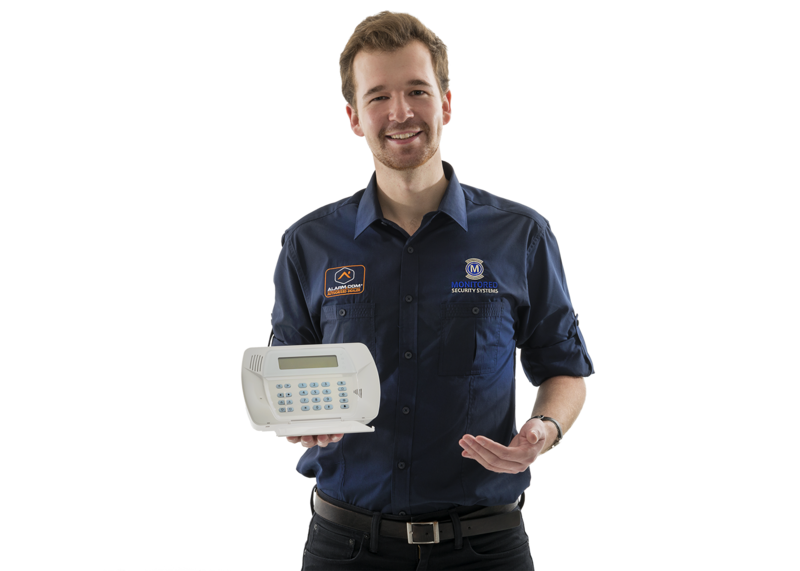 We provide your customers with best-in-class protection and the ability to monitor their homes and businesses 24/7. 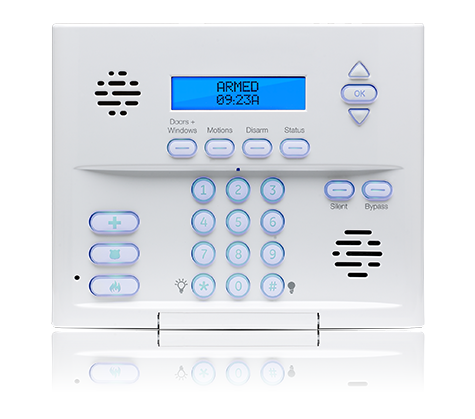 Our advanced interactive security solutions deliver the most reliable home monitoring service. This is the nerve center for your home security system. Tell it what to do and it does it. Right when you need it to. The Control Panel communicates via a cellular connection to our 24/7 Monitoring Station, which makes for a more secure system. 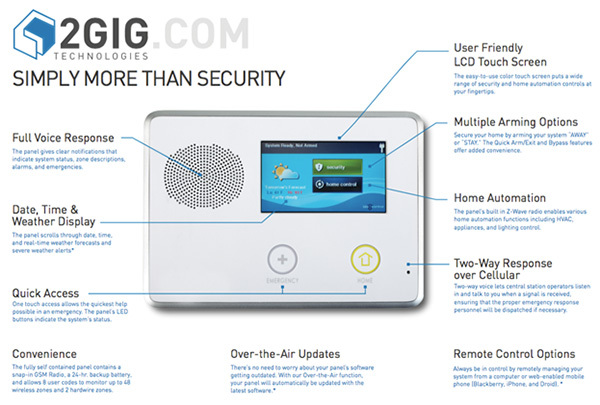 Access to your security system, anytime or anywhere. 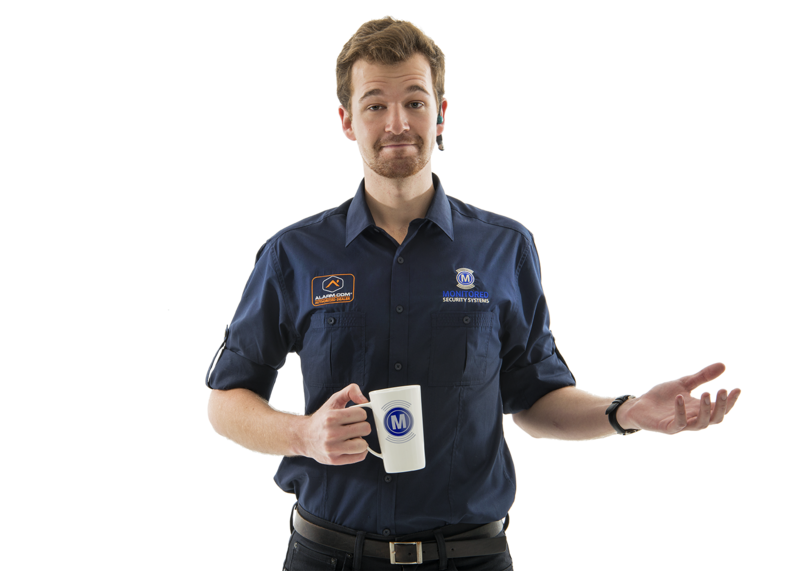 With Monitored’s mobile options, you can manage the security of your home or business from the palm of your hand. 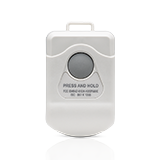 With a Monitored Keychain Remote, small means powerful. 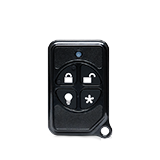 Attach them to your car or house keys, and you’ll always have a quick and simple way to stay protected.